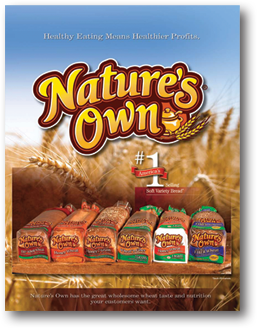 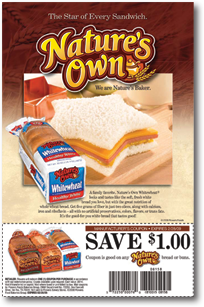 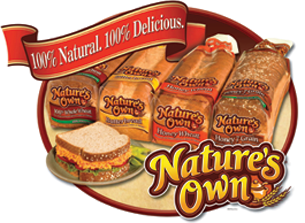 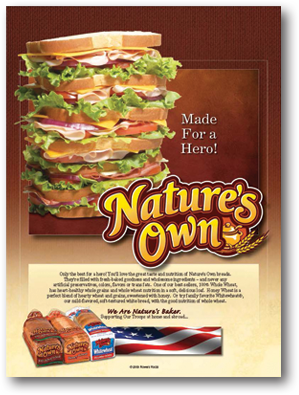 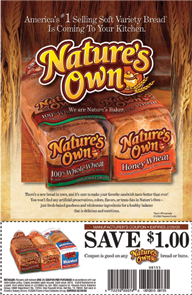 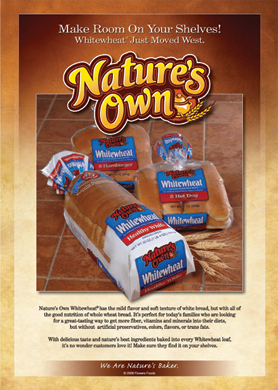 Nature’s Own is one of America’s best-selling brands of bread and one of the principal revenue drivers for its parent company, Flowers Foods. 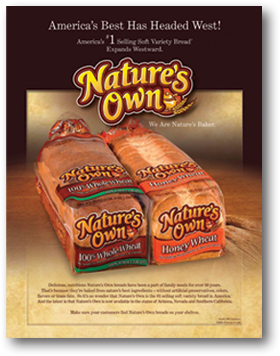 According to IRI data, Flowers Foods is the second-largest producer and marketer of packaged bakery foods in the U.S. Headquartered in Thomasville, Ga., the company was started by the Flowers family in 1919. 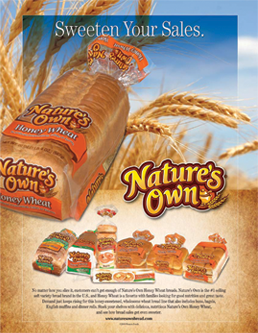 The company operates more than 49 bakeries that produce a wide range of bakery food for retail and foodservice customers. 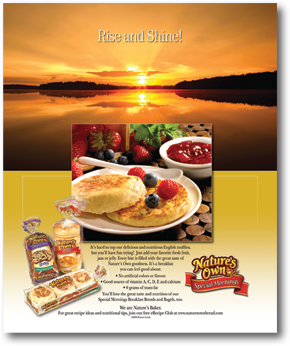 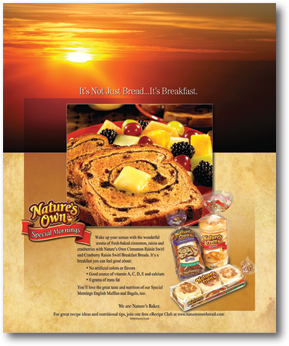 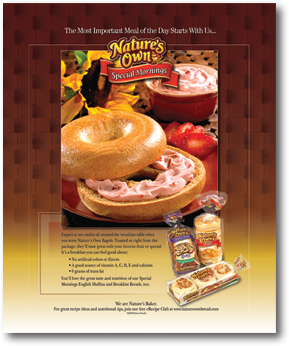 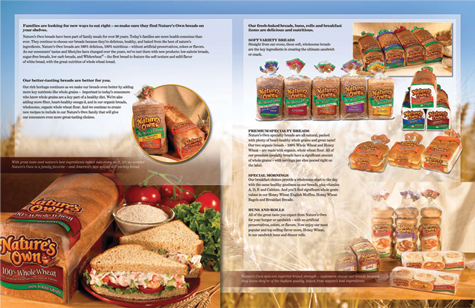 Our partnership with Nature’s Own and Flowers Foods has focused on the development and execution of consumer and trade advertising, collateral, retail marketing and sales promotion.